We’d love to hear about your new joinery project! To discuss it in detail call our office on 020 8997 4171. Feel free to visit our workshop in Wembley for a friendly chat over coffee! We introduce you to Interfusion Joinery, a leading UK firm capable of bringing your architectural designs to life. If you have ever wanted to renovate your home, add new, or take advantage of bespoke furniture designs, we have an amazing team of craftsmen and women who look forward to taking on the challenge. 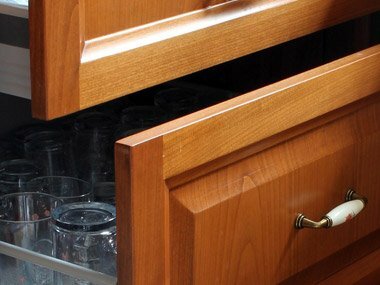 At Interfusion Joinery, we look to enhance the home and are highly skilled professionals. We listen to what our clients want and go above and beyond in the way in which we deliver. All that we do will reflect your personality and incorporate the character of the home. Explore stunning wooden staircases that allow you to add character to the space while also being functional. 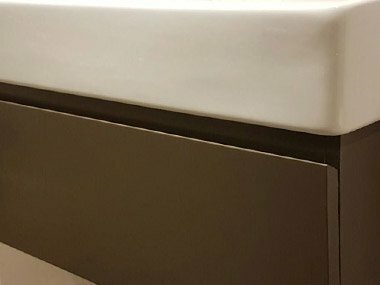 Decorate your bathroom in a new and innovative way with custom bathroom cabinets that fit the size and colour you desire. Find out how timber windows and doors can add a rustic and finished look to your home inside and out with the help of our skilled craftsmanship. 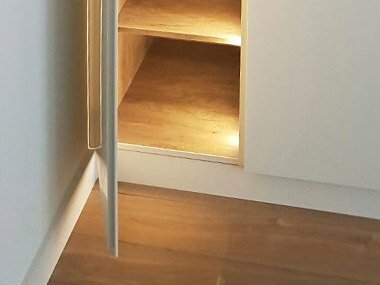 Whether it is shelving, a coffee table, wardrobe or something else, let our joiners design the furniture for you.